Need to fall asleep now? Have an important meeting tomorrow? Here are some methods I use when I have trouble falling asleep at night. Perhaps it might help you too! If it doesn’t work another alternative I use is White Noise to mask out other noises. Out of all the 6 sounds, Grey Noise works for me. Try relaxing sounds, like the sounds of the ocean and the sound of rain. Make sure there‘s no light in your room, not even the light from your laptop or alarm clock. Place them where you can’t see them. Or if not place something to block out the lights. I usually sleep on my back. Lying on my sides does help some times. The scent of Lavender works for me. What methods do you use to fall asleep quicker? Buckwheat contains a high level of tryptophan, an essential amino acid that our body cannot product on its own. In our bodies, tryptophan will change into a brain chemical called serotonin. 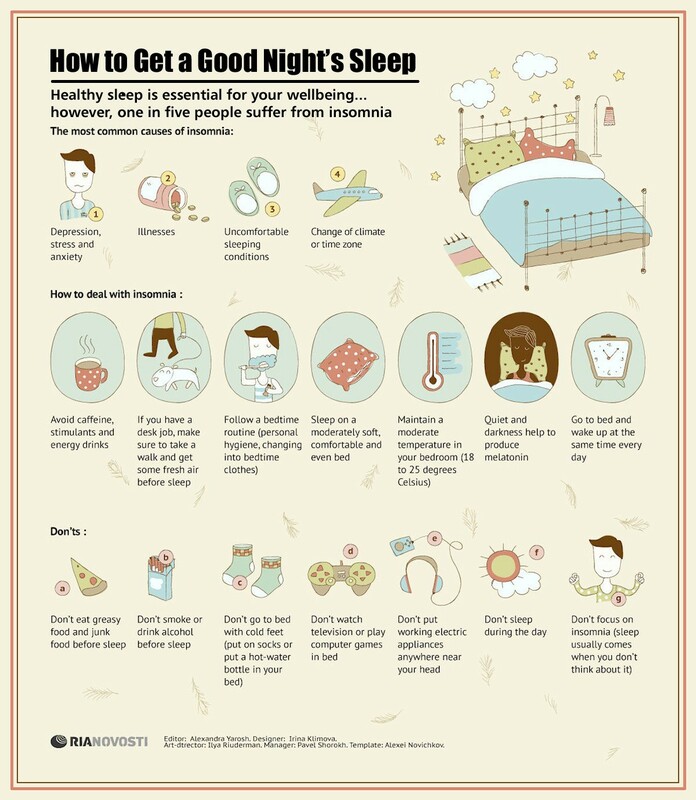 Serotonin can help improve our sleep. Turkey, milk, cheese and nuts are some of the foods that contains tryptophan. Maybe this is why drinking a warm cup of milk at night can make us feel sleepy faster!